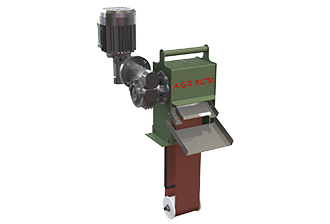 Our products - A.G.R. Filtri s.r.l. 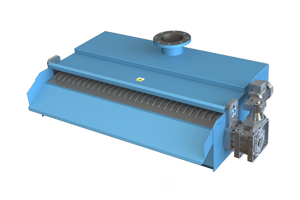 The AGM series of automatic magnetic separators cleans lubricoolant liquids used in ferrous metal machining. 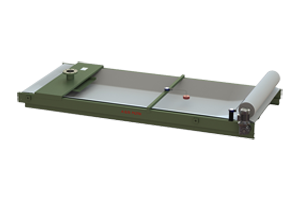 The C series automatic gravity filters clean lubricoolant liquids and various other liquids used in machining processes. 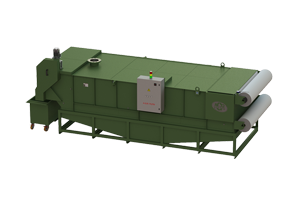 The HFS series of automatic hydrostatic filters cleans lubricoolant liquids and various others liquids used in machining processes. 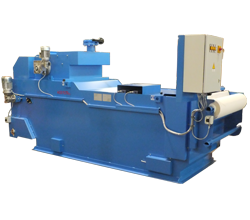 The ARD Series of automatic drum filters cleans lubricoolant liquids and various other liquids used in machining processes. 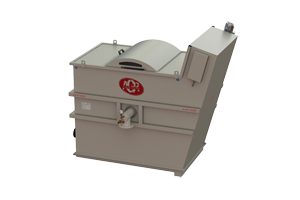 The AU Series of automatic self-cleaning drum filtration systems clean the lubricoolant liquids and various other liquids from machining processes. 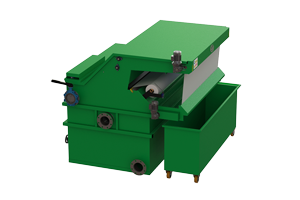 To remove / extract / convey short-chip particles and/or sludge from machine tools. Non-standard product, fully customisable. 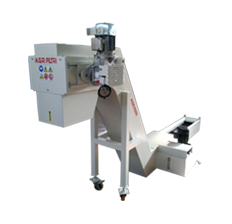 To remove / extract / convey medium-long-chip particles, tangled and/or solid machining waste material. To remove / extract / convey short-chip and/or solid particles providing the material is magnetic. Separation of hydraulic oils or foreign bodies in general from emulsions or washing-cooling water. A.G.R. 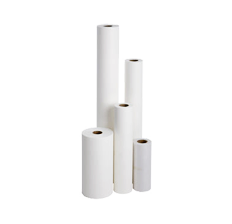 Filtri offers an extensive range of filtering fabrics – the so-called “non-woven” fabric with a wide choice in terms of density and lengths.